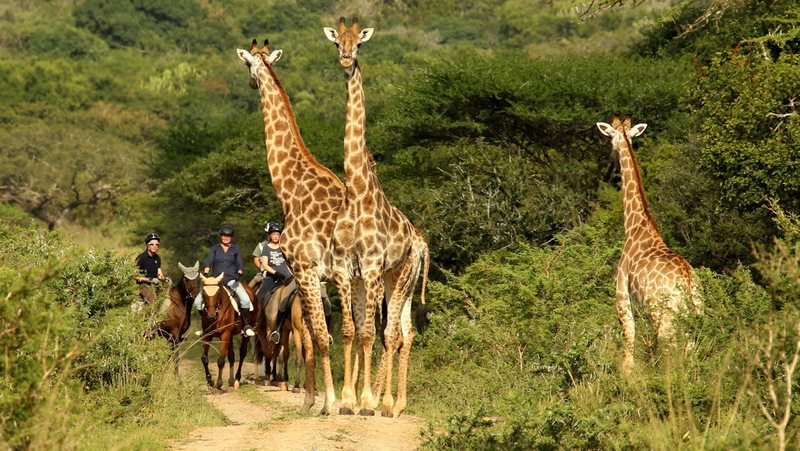 In December Pakamisa Private Game Reserve will be offering a unique 7 day program for horse riding photo enthusiasts. 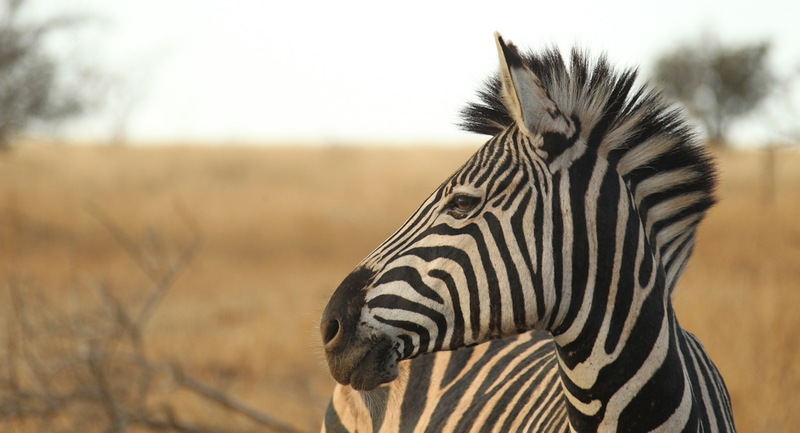 Besides our thrilling horseback safaris, this week will include an exciting 3 day experience in a BIG FIVE Game Reserve. For more information contact us at res@pakamisa.co.za. 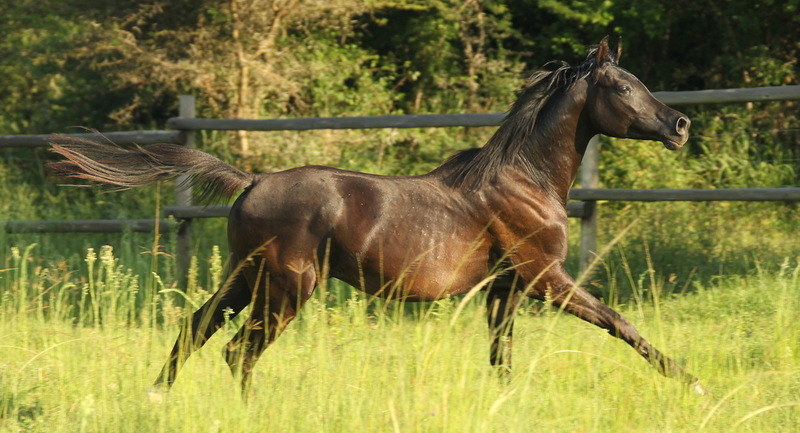 Some of your photo models will be Pakamisa’s beautiful Arabian Horses. 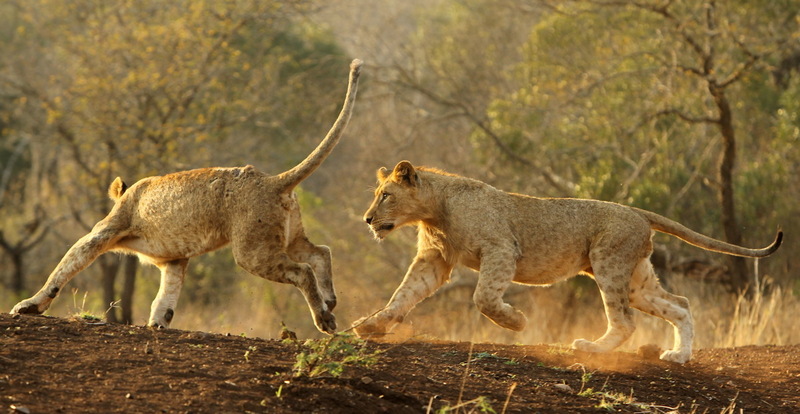 And Lions in motion will be one of your photographic challenges! Christian (sperka.com) enjoys teaching beginners and experienced photographers how to use their cameras for motion photography! Contact res@pakamisa.co.za for more information.